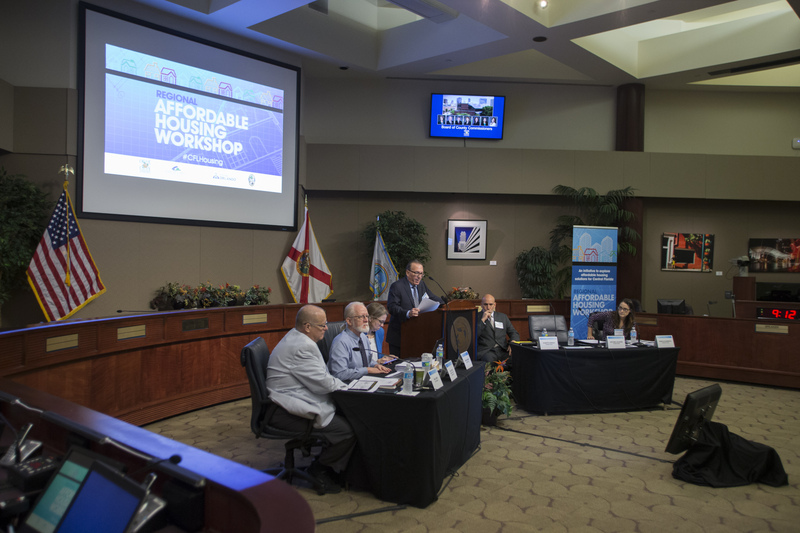 According to a 2016 report by the University of Florida’s Shimberg Center for Housing Studies, the Orlando-Kissimmee-Sanford Metropolitan Statistical Area has a deficiency of 33,577 units for very low-income households. 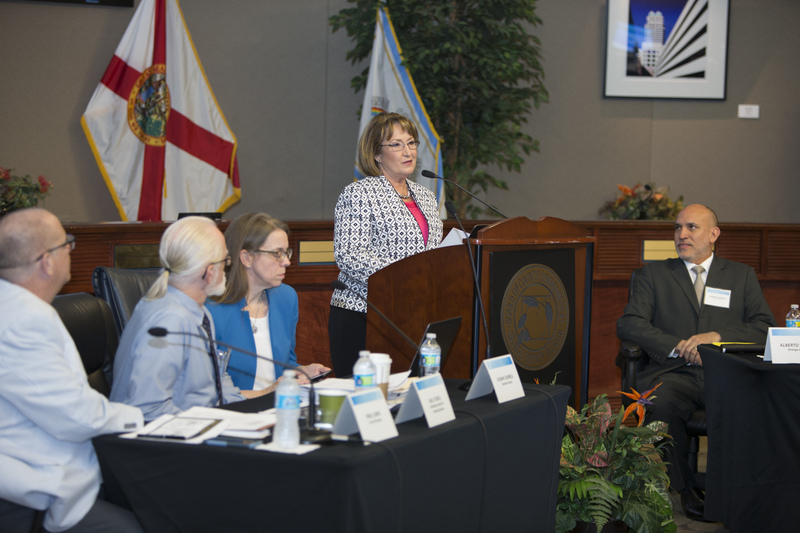 This is the third-highest deficiency in the state. 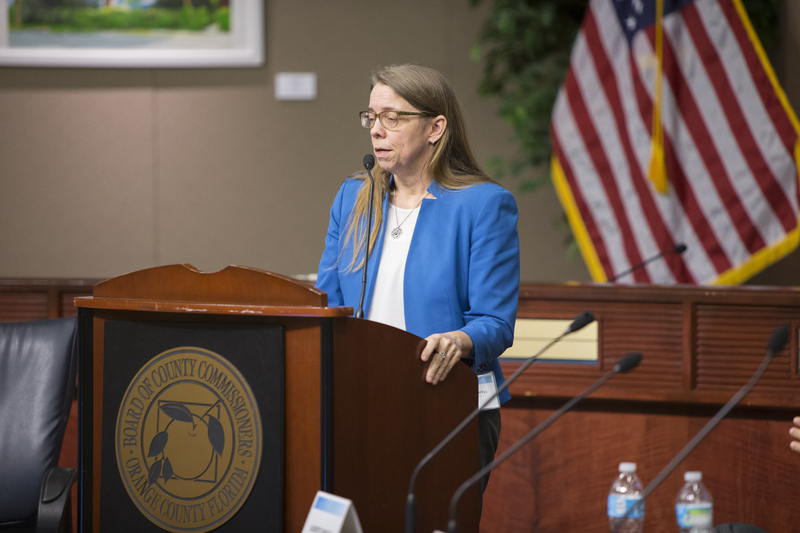 Under the leadership of Orange County Mayor Teresa Jacobs, Orange County Government is working hard to change this statistic by collaborating in partnerships with other counties and with the private sector. 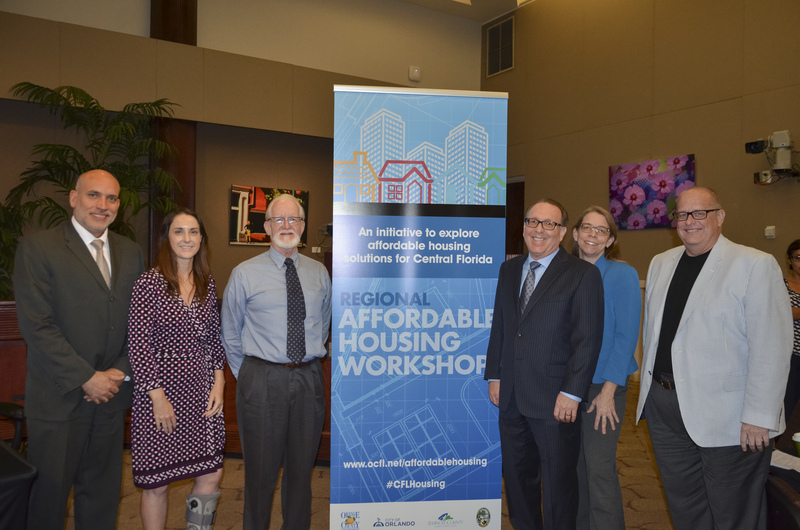 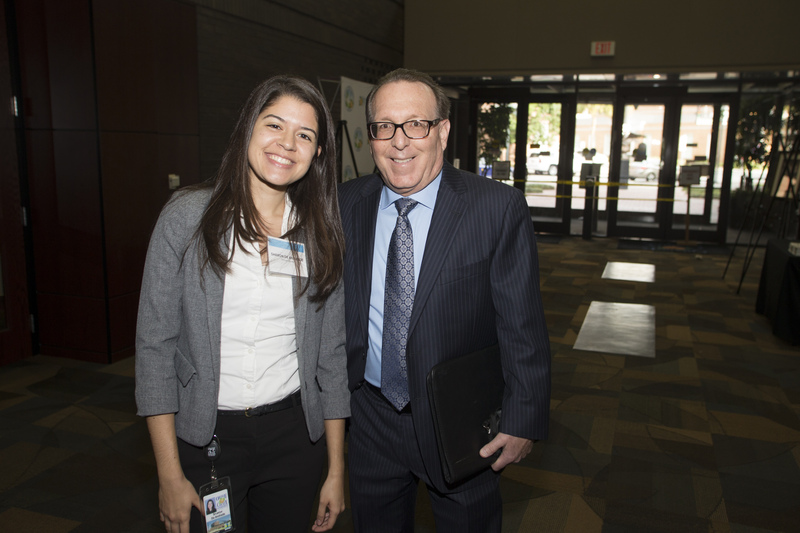 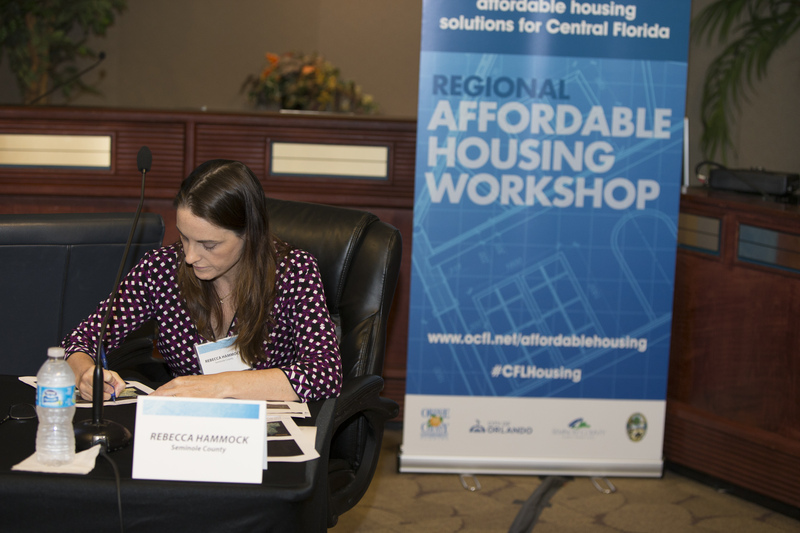 As such, regional partners and residents from Central Florida gathered at Orange County Government’s first Affordable Housing Workshop to discuss inclusive communities and housing solutions for all income levels on May 19. 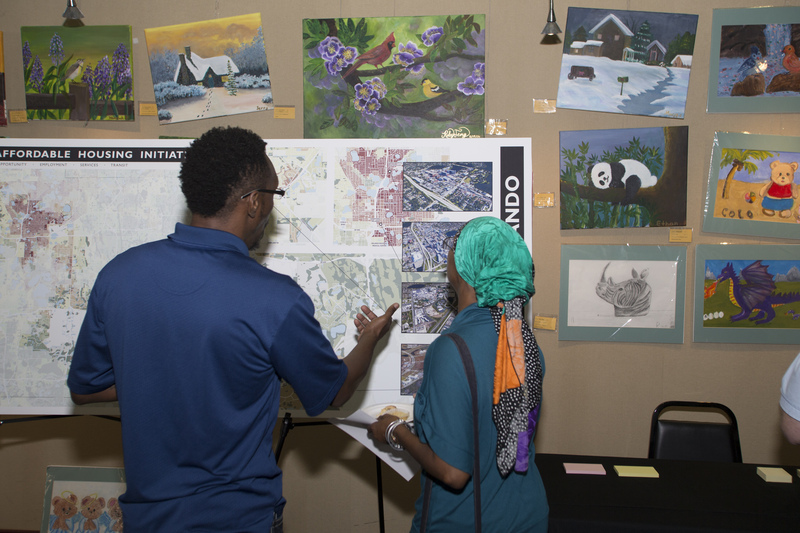 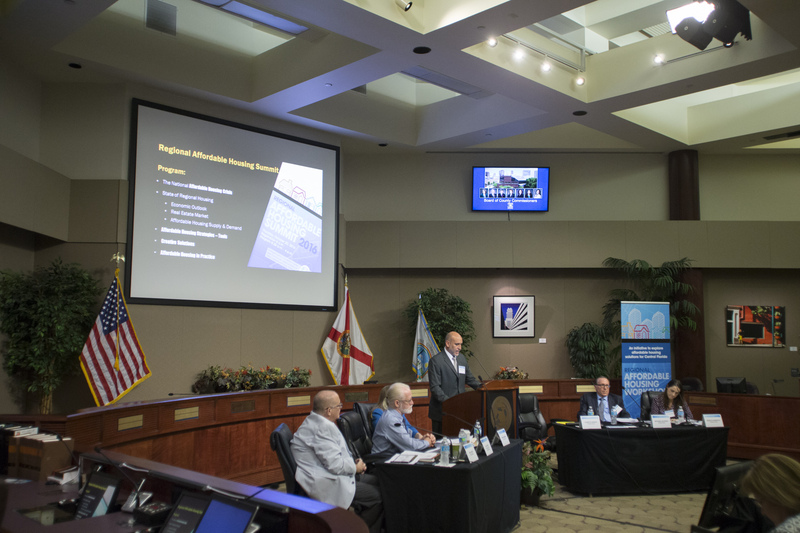 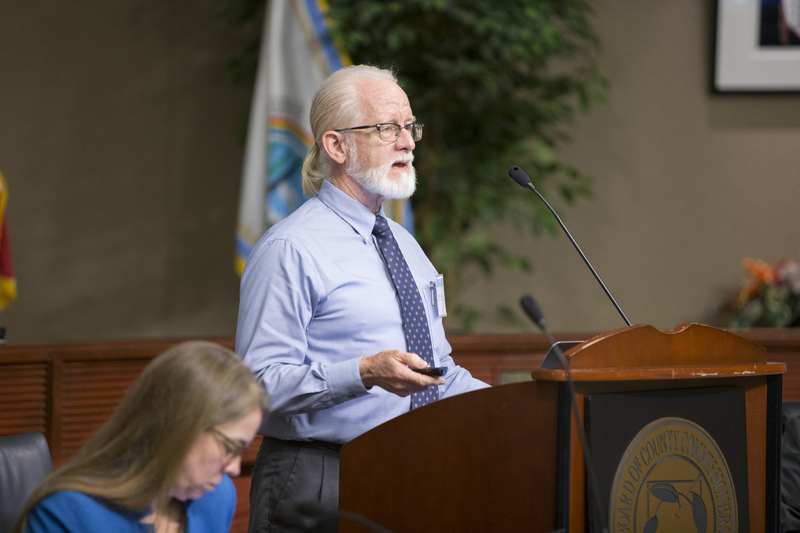 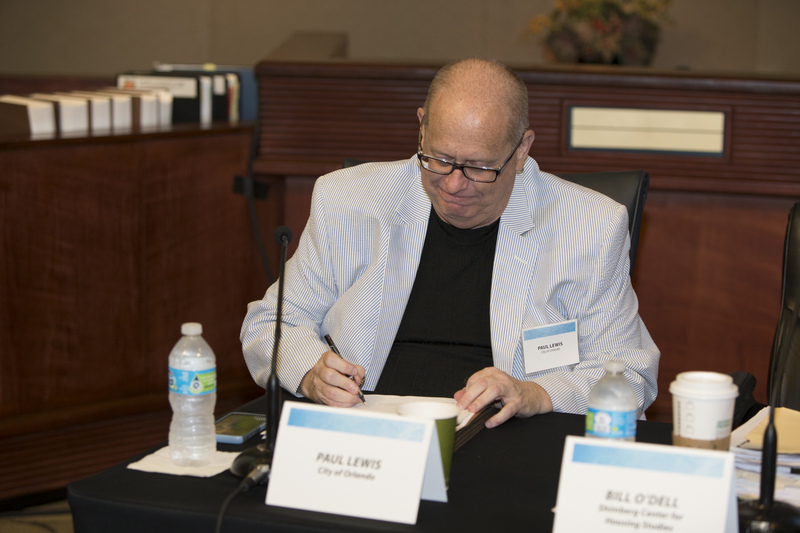 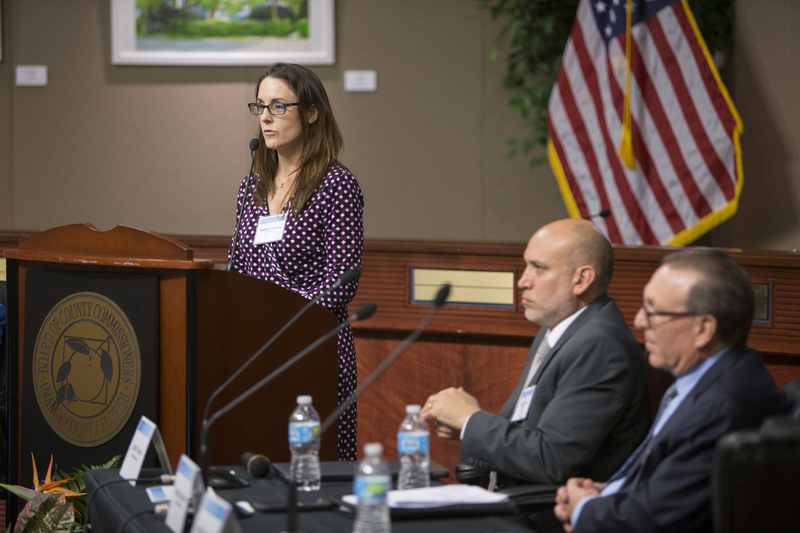 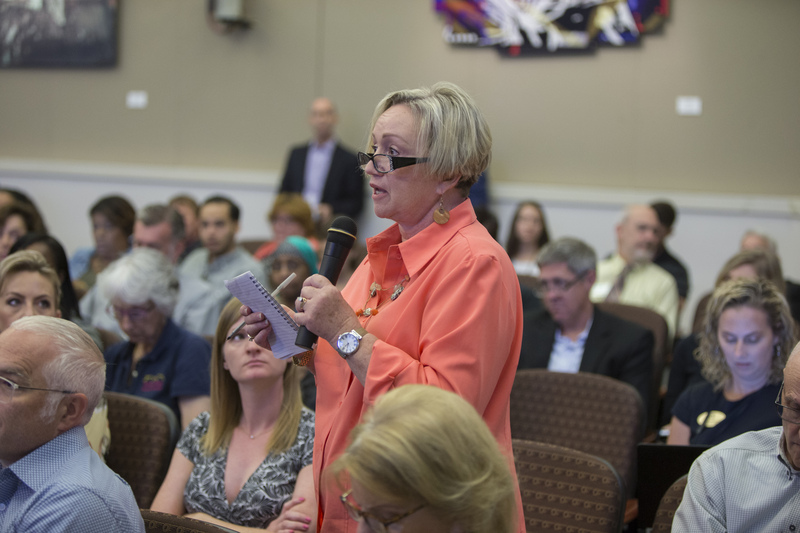 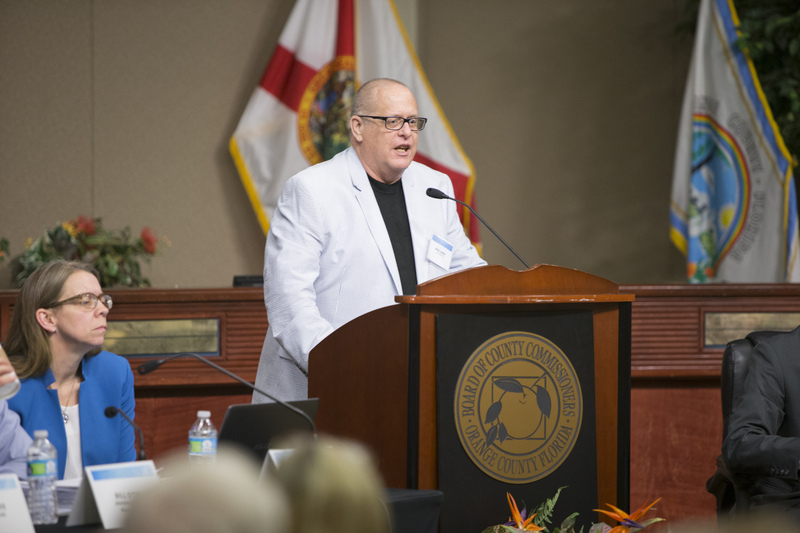 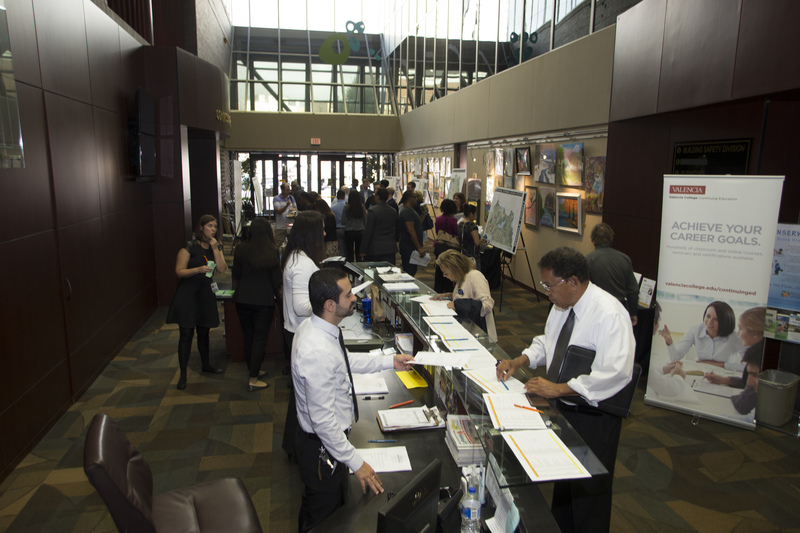 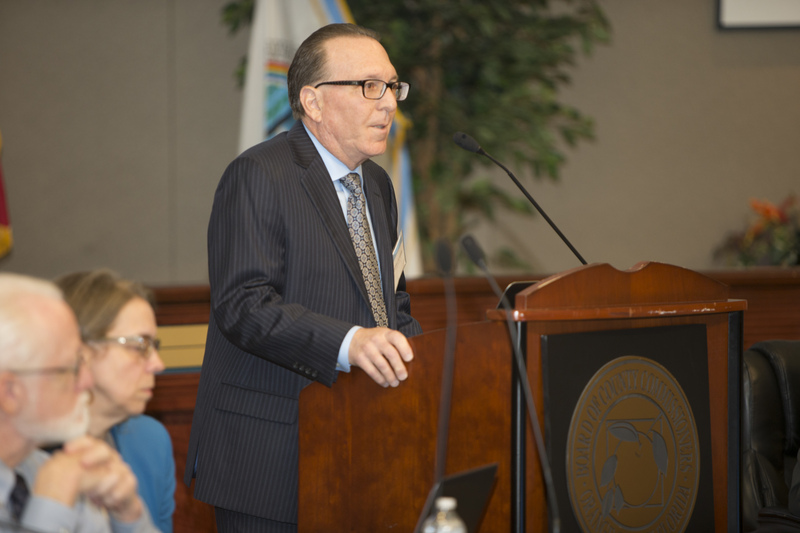 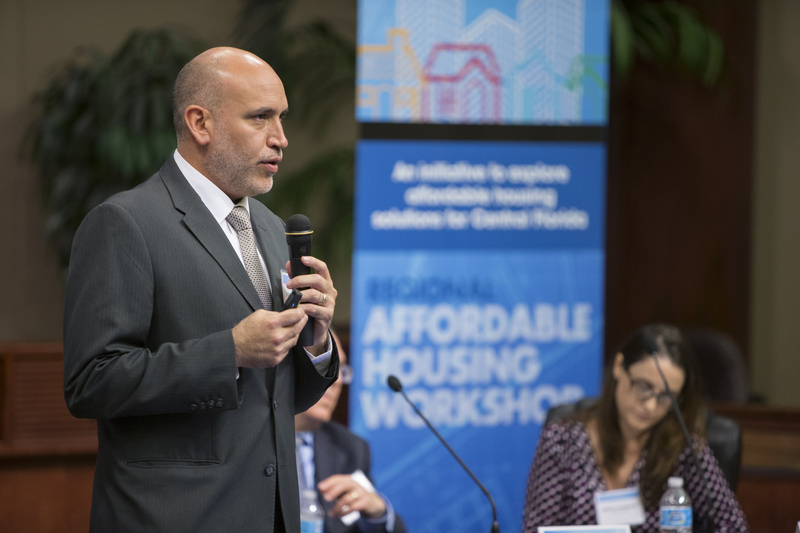 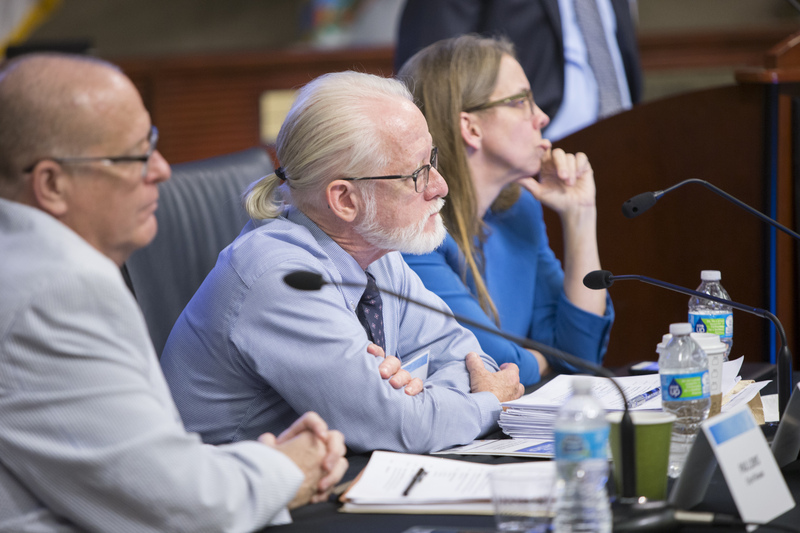 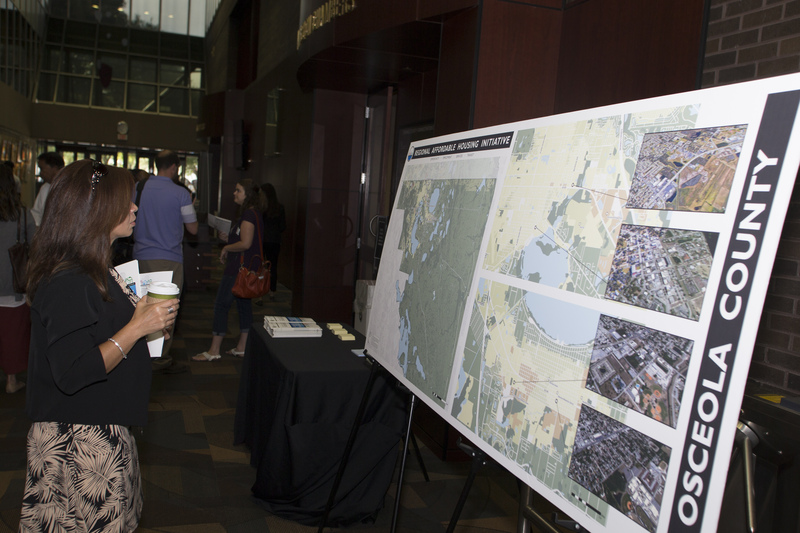 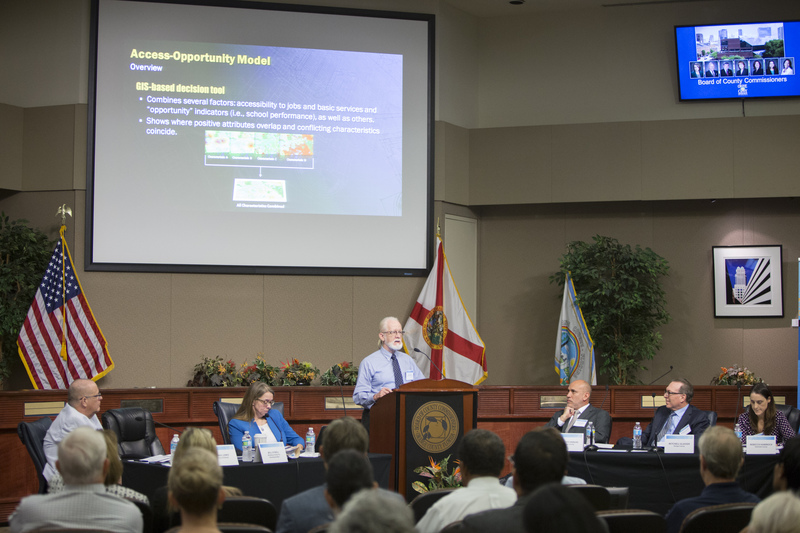 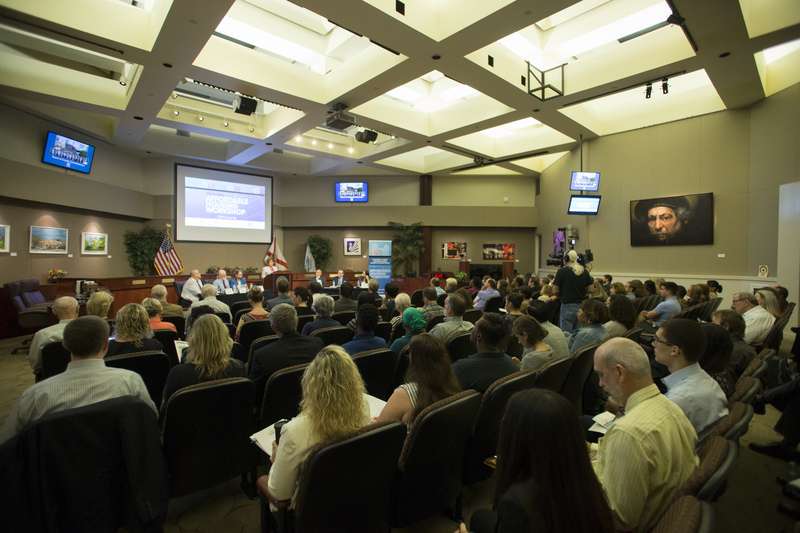 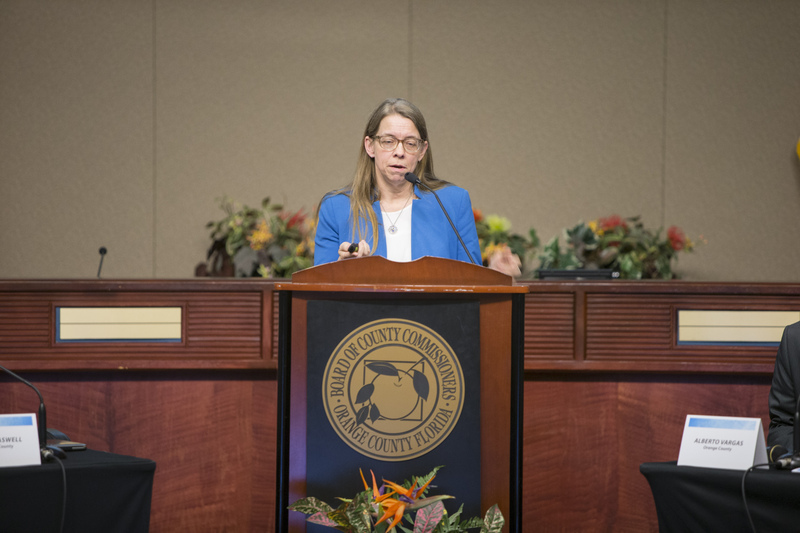 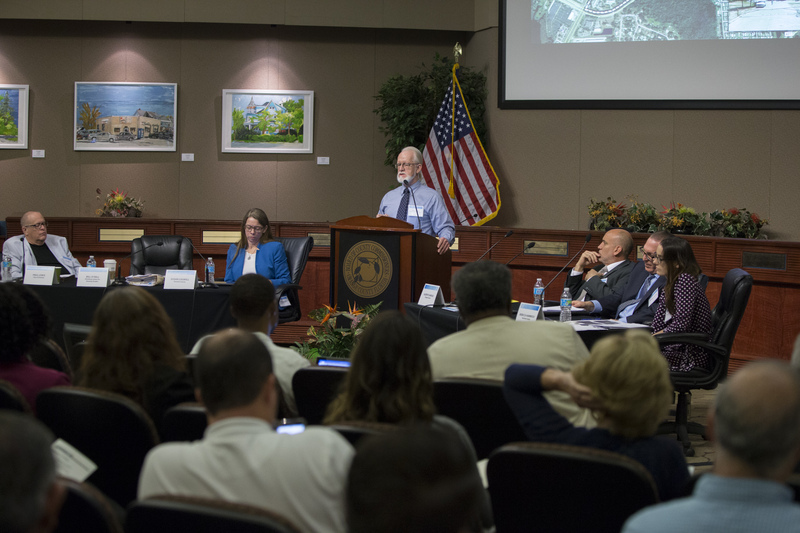 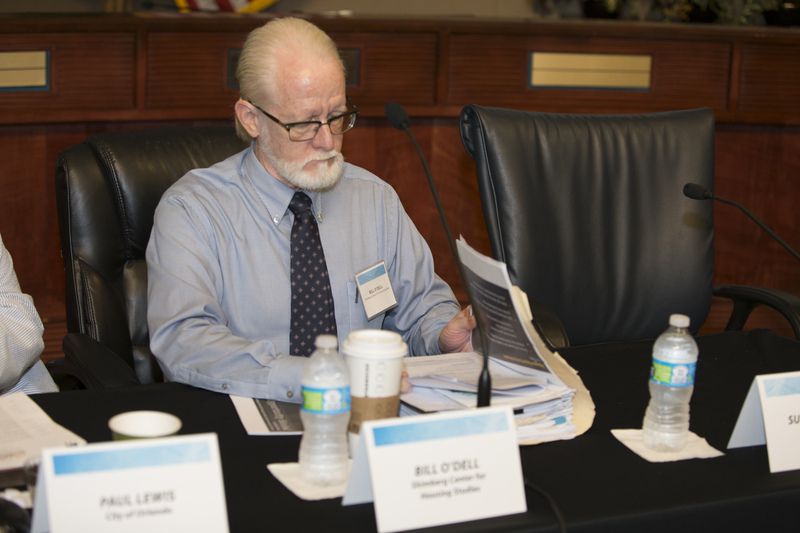 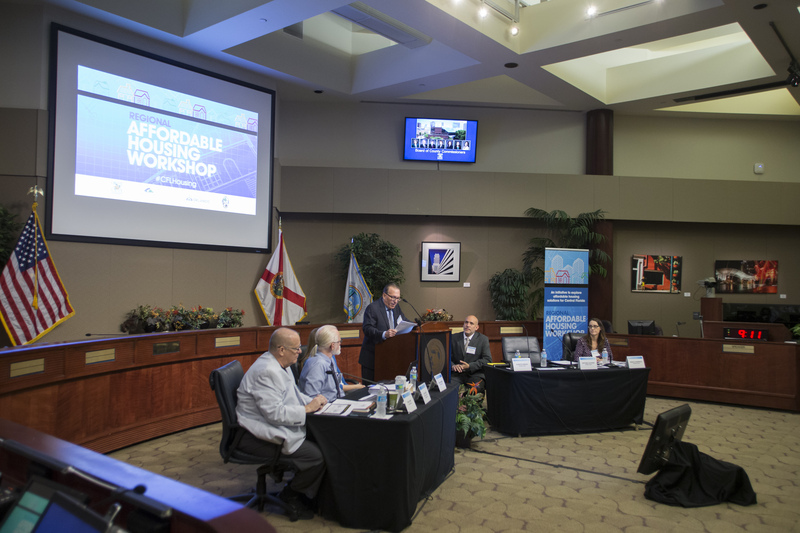 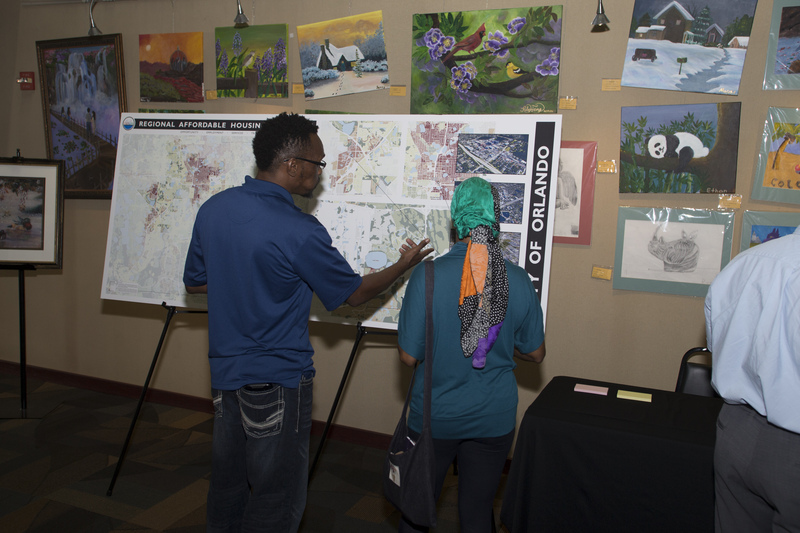 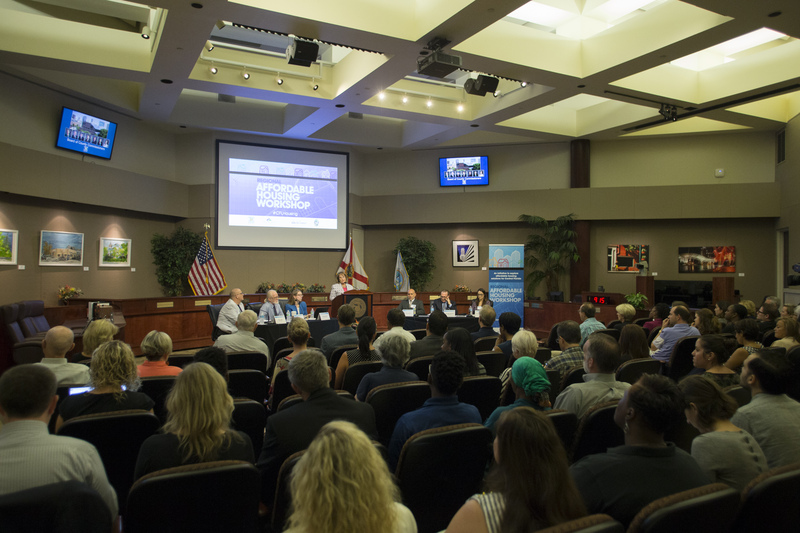 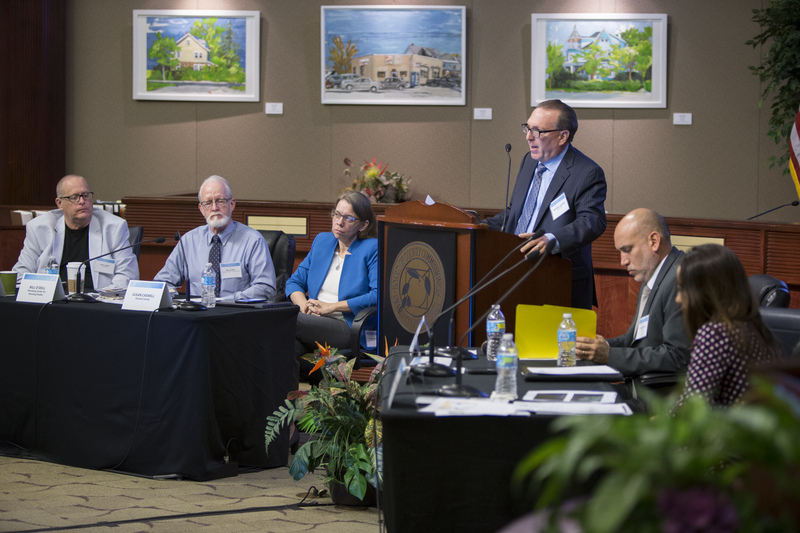 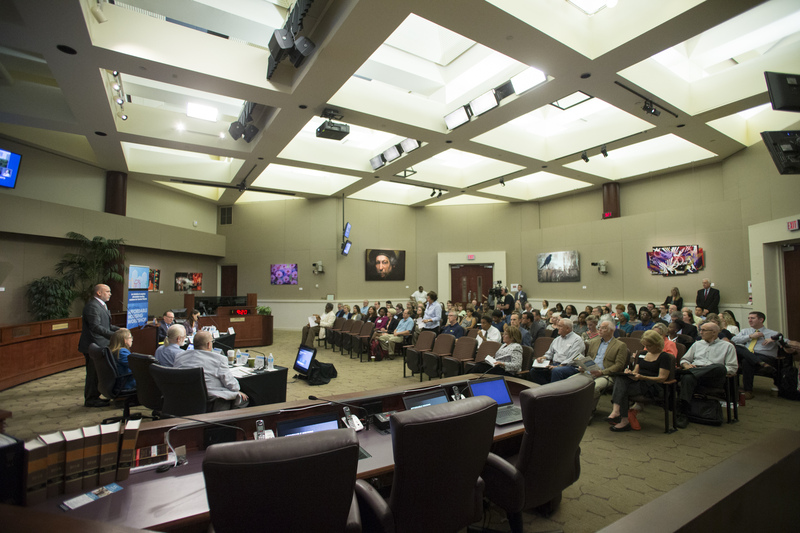 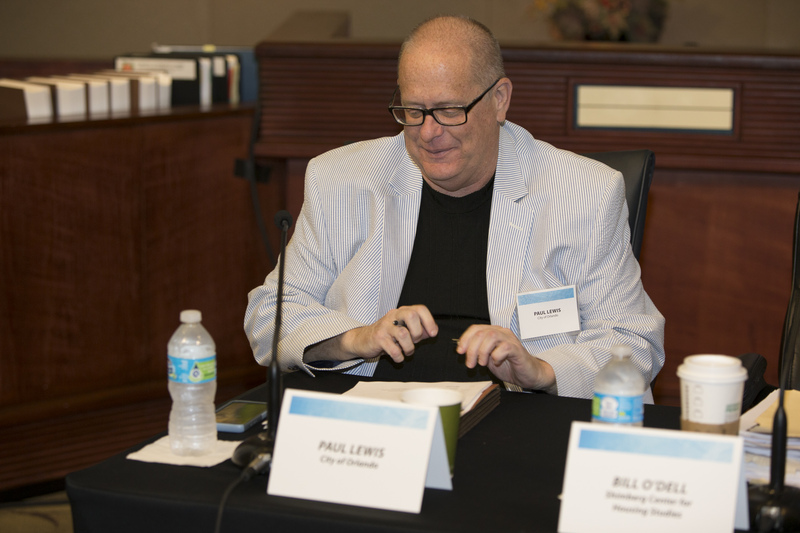 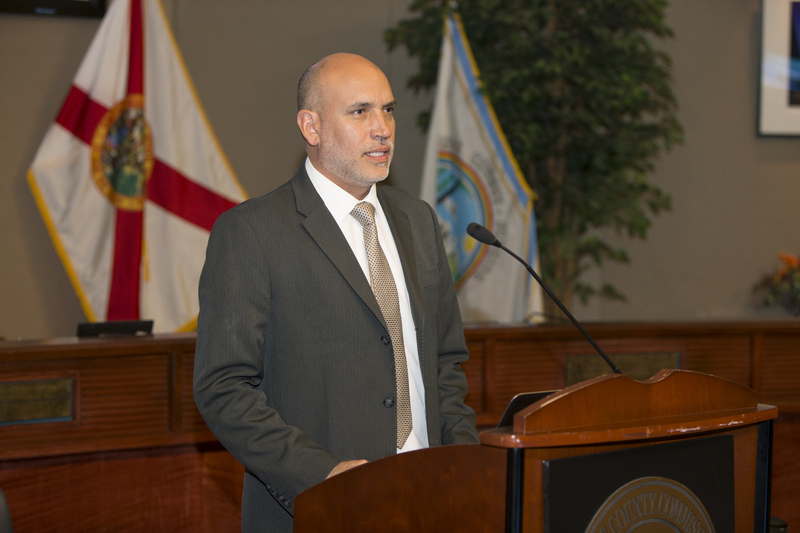 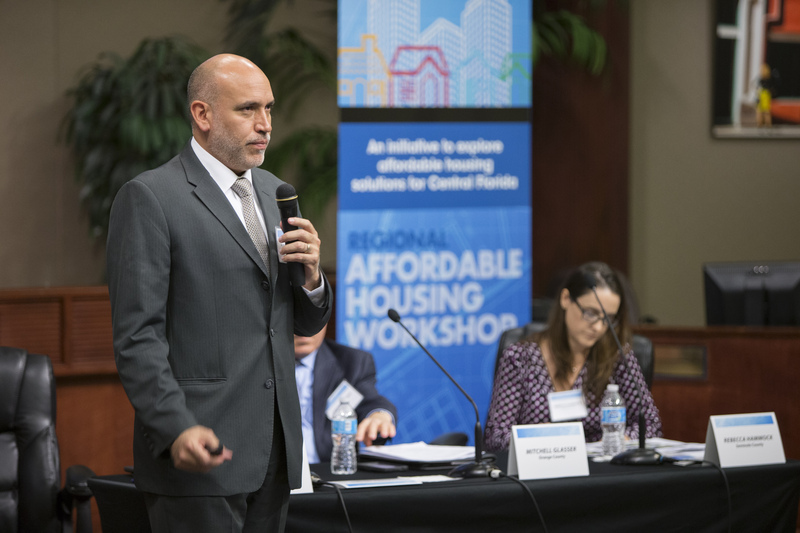 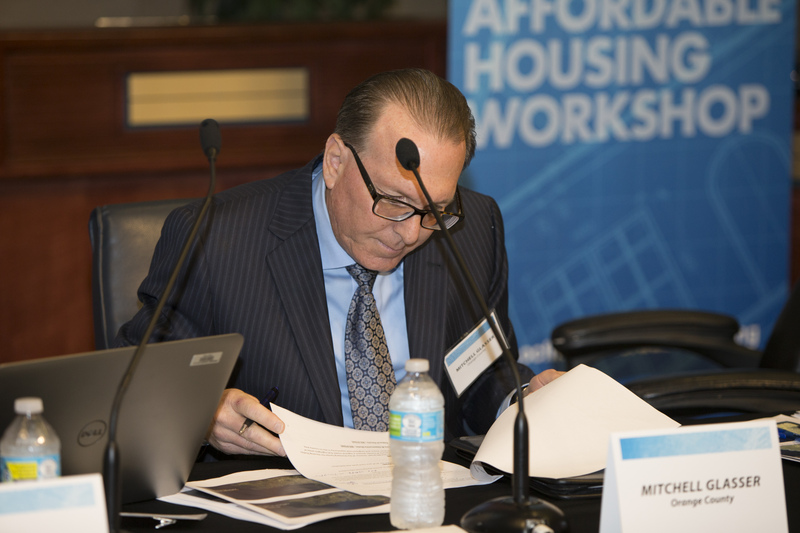 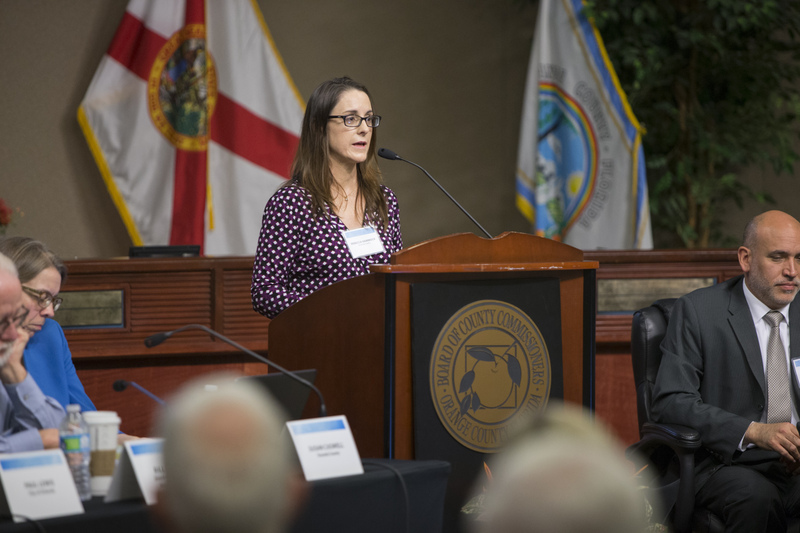 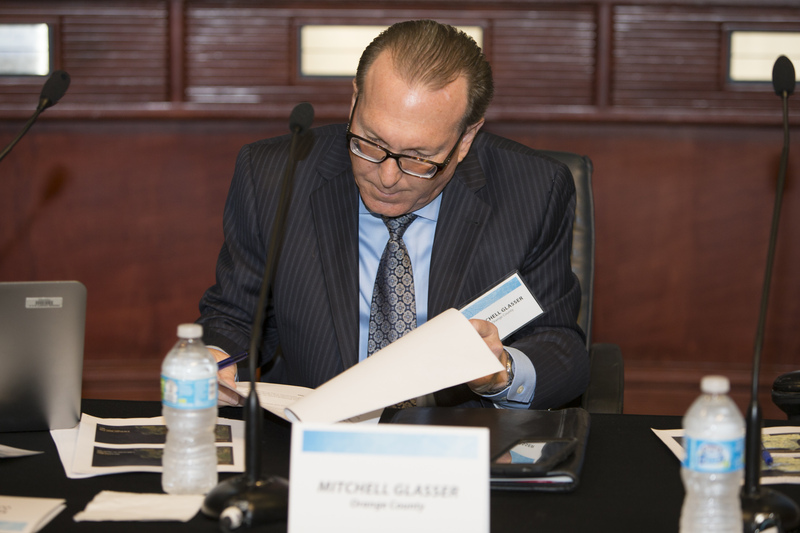 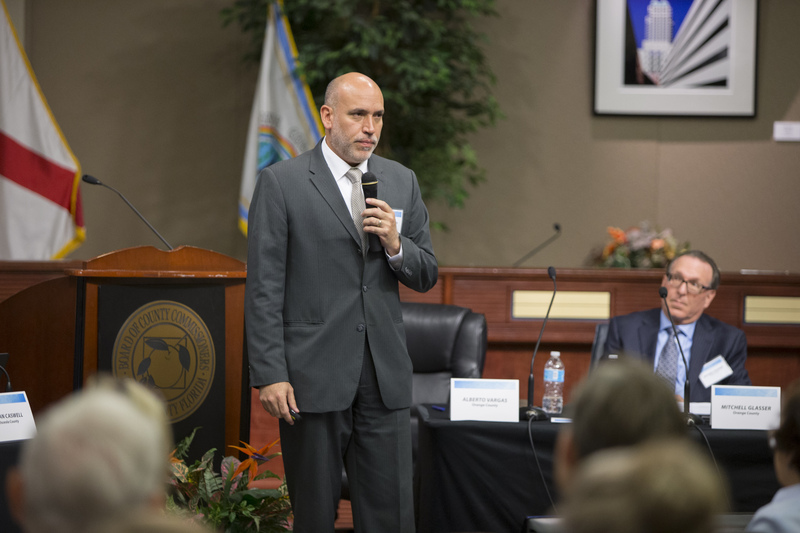 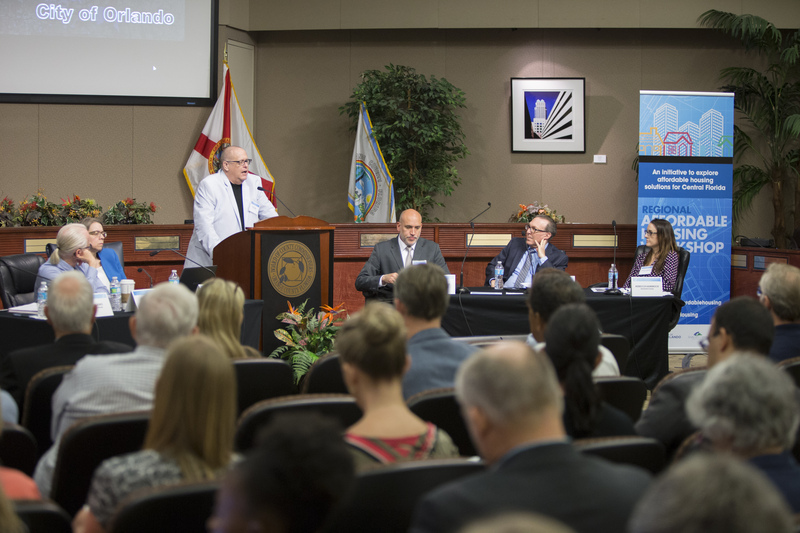 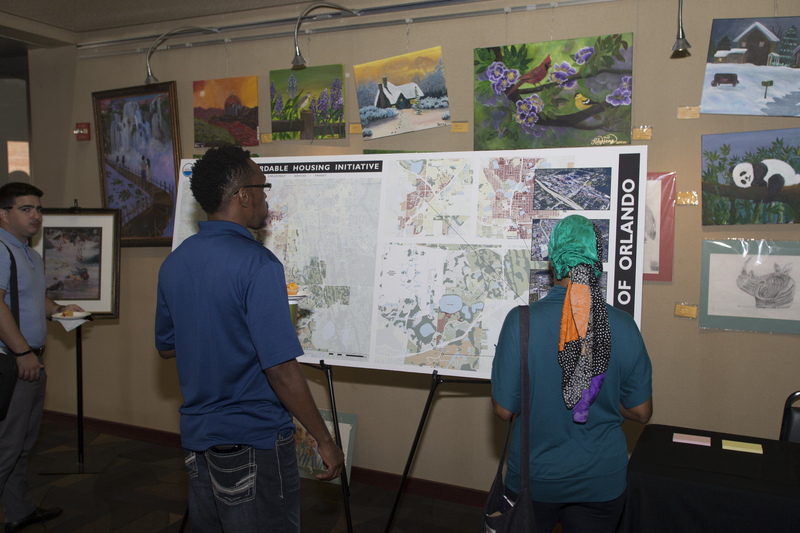 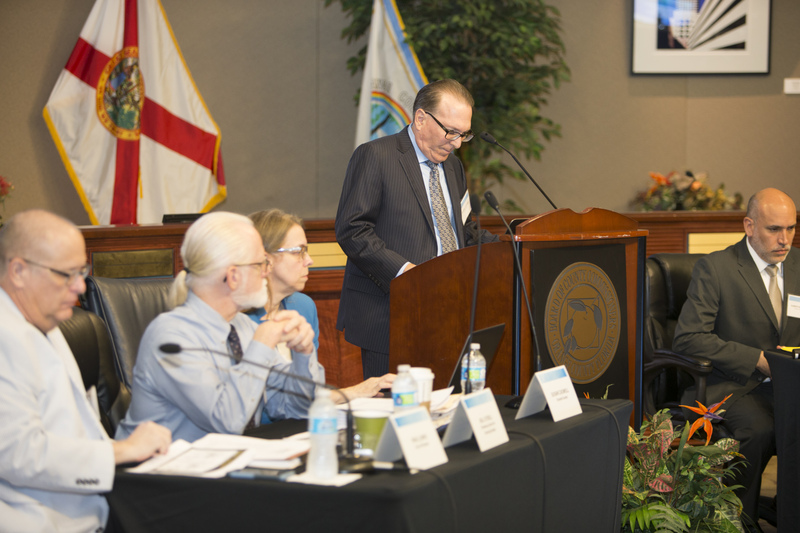 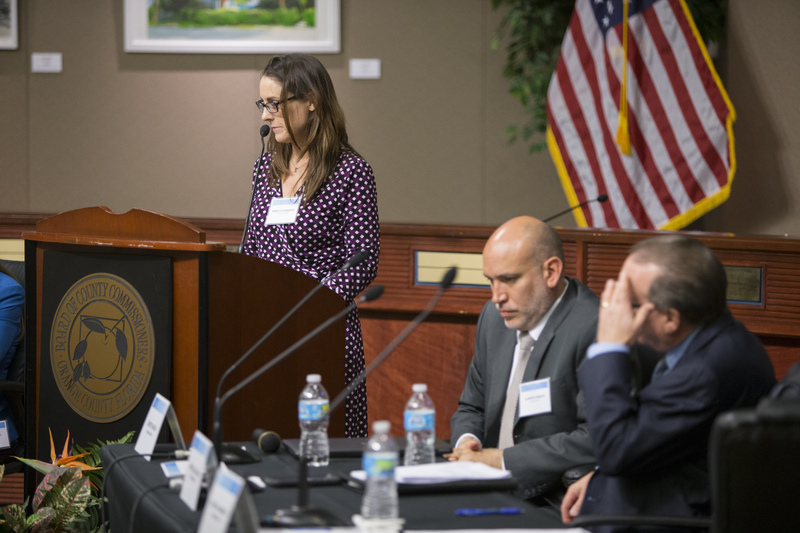 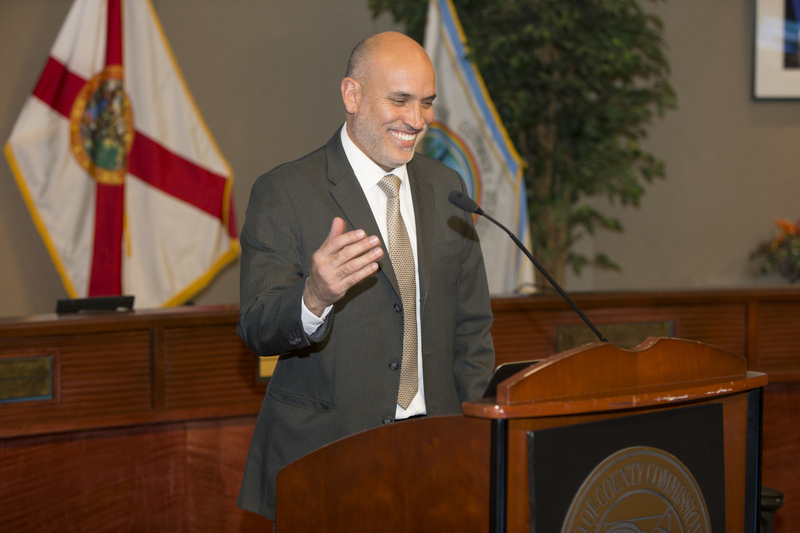 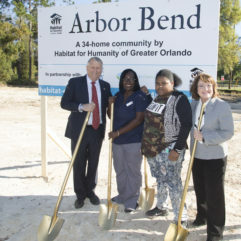 Held at Orange County’s Board of County Commissioners Chambers, the first in a series of three workshops identified and explored affordable housing solutions in Orange, Seminole, Osceola counties and the City of Orlando. 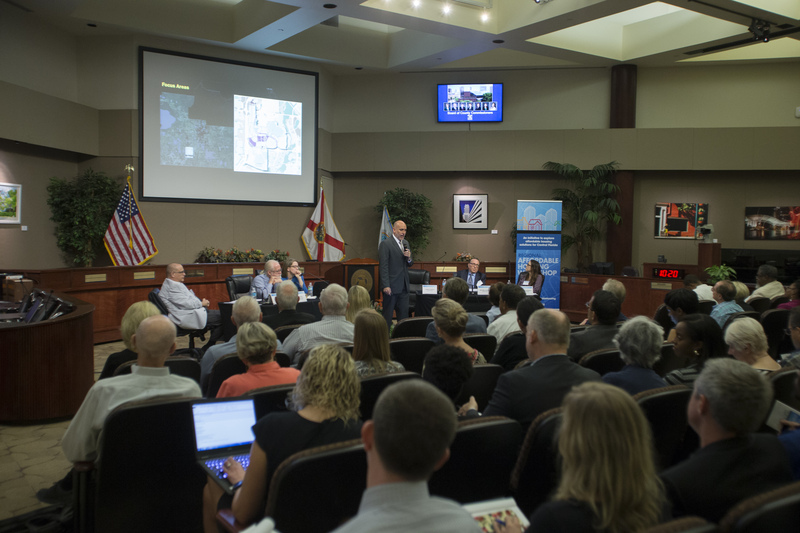 Identifying locations were based on proximity to public transportation, major employment centers and availability of community resources and services. 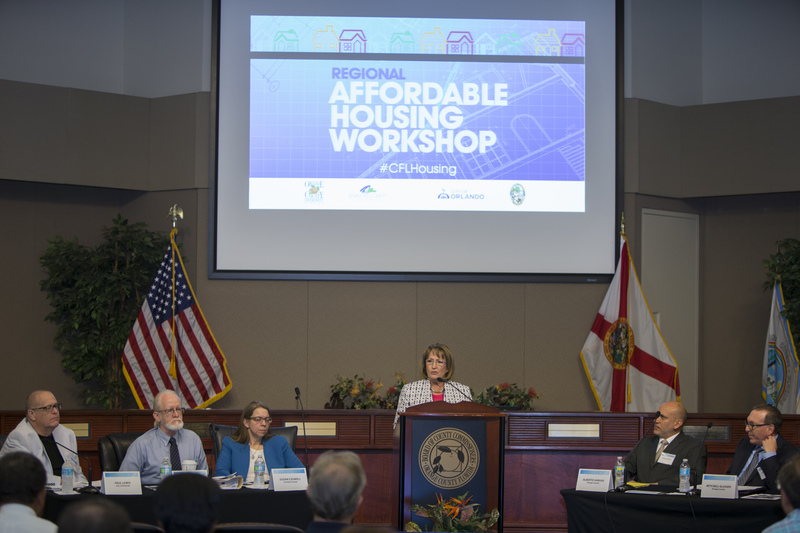 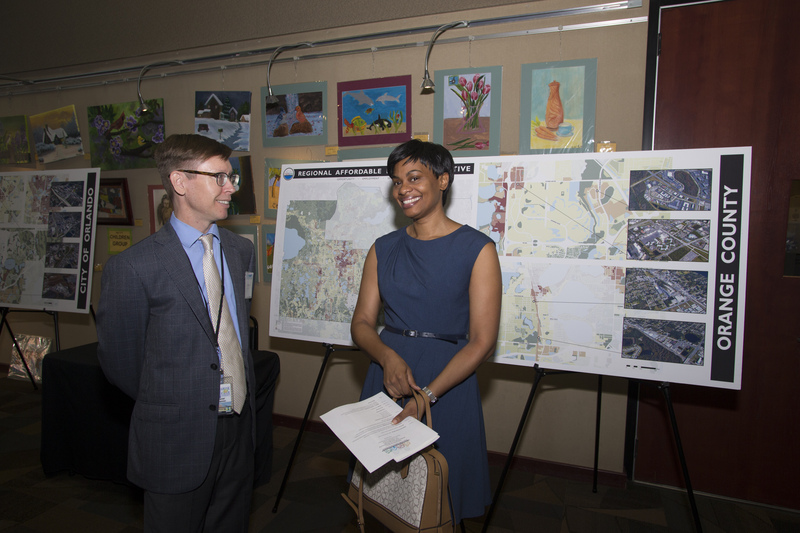 O’Dell stated that some of the decision-making tools when considering access-opportunity models to offer affordable housing include: access to transit, jobs and services, land use and land value, as well as existing locations of assisted housing. 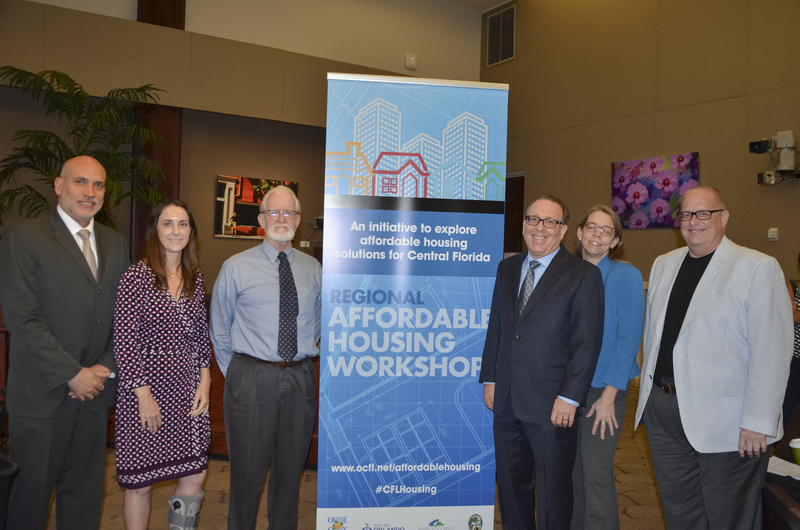 Regional partners from Seminole, Orange, Osceola counties and the City of Orlando also presented to the group on their respective affordable housing initiatives and the challenges in their areas. 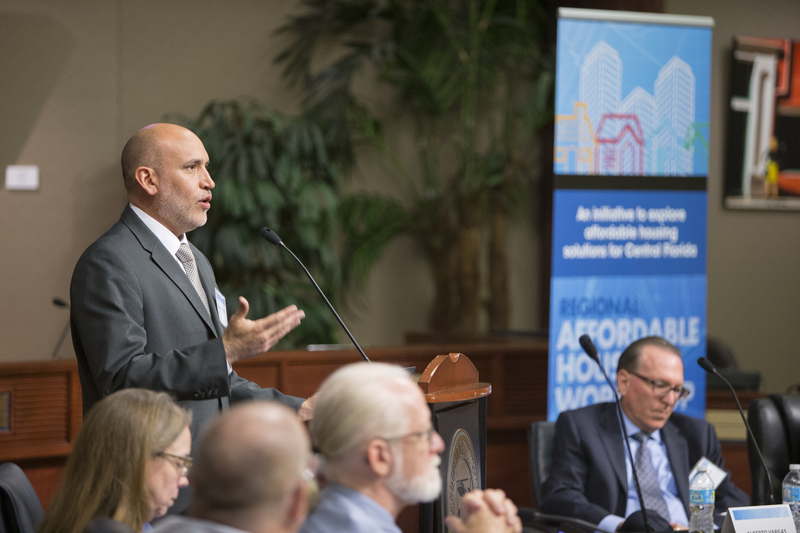 From new strategies to current best practices, Orange County is committed to creating a variety of housing options that will foster a more inclusive housing market. 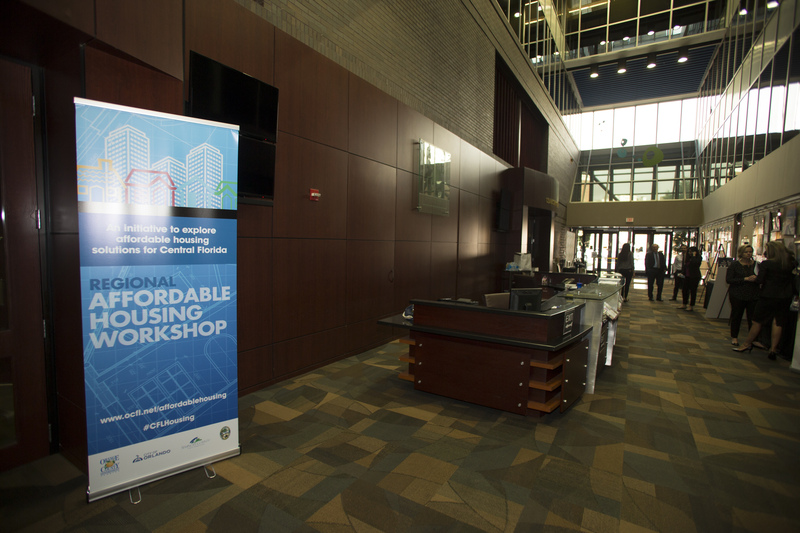 Two more workshops are planned – with the next one being held sometime in the fall of 2017. 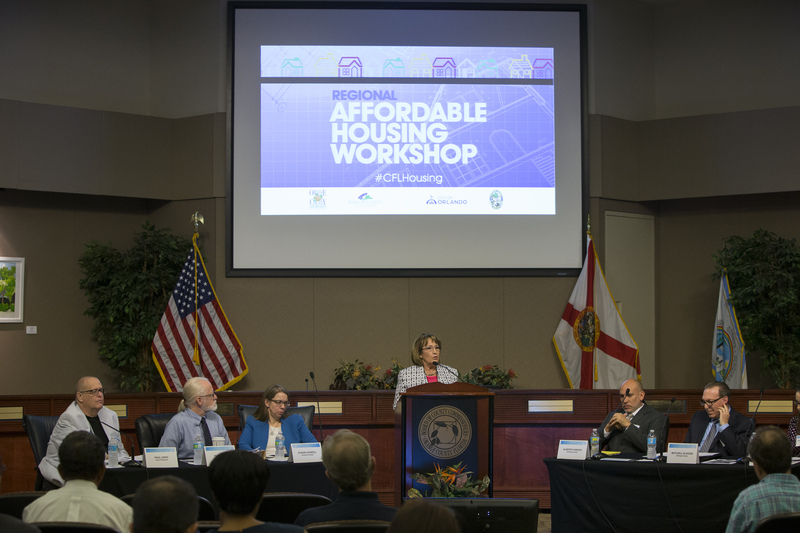 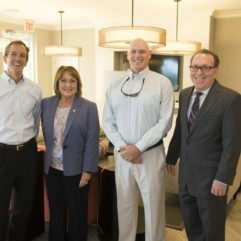 The goal is to get the public involved in the decision-making process and to focus on locating areas and regulatory and monetary to meet the growing housing need in the region. 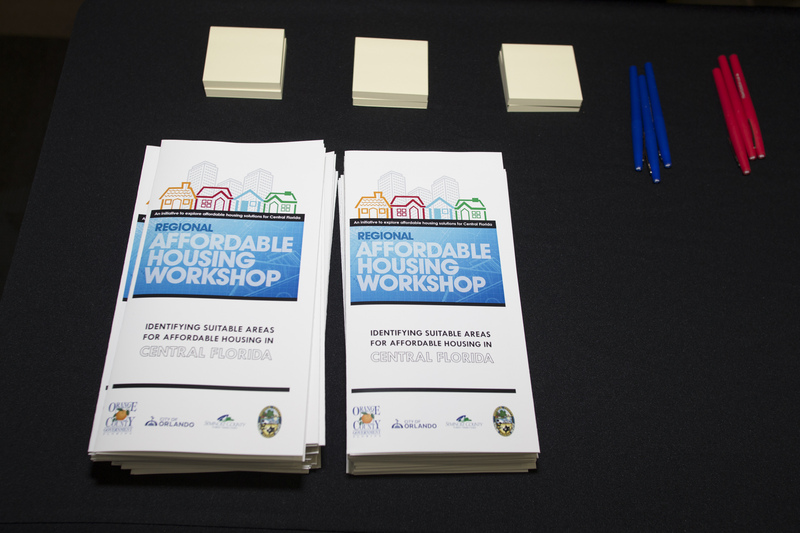 This series of Affordable Housing Workshops is a direct result of Orange County’s Regional Affordable Housing Summit, which took place in October 2016 at the direction of Mayor Jacobs. 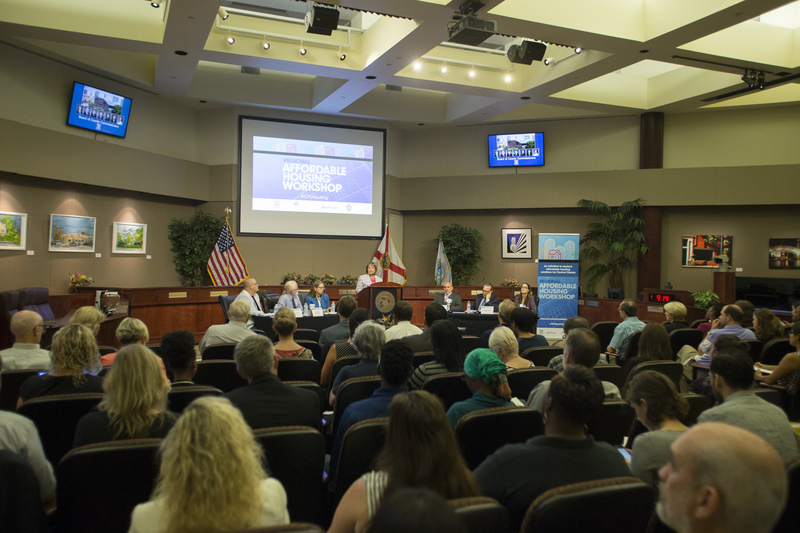 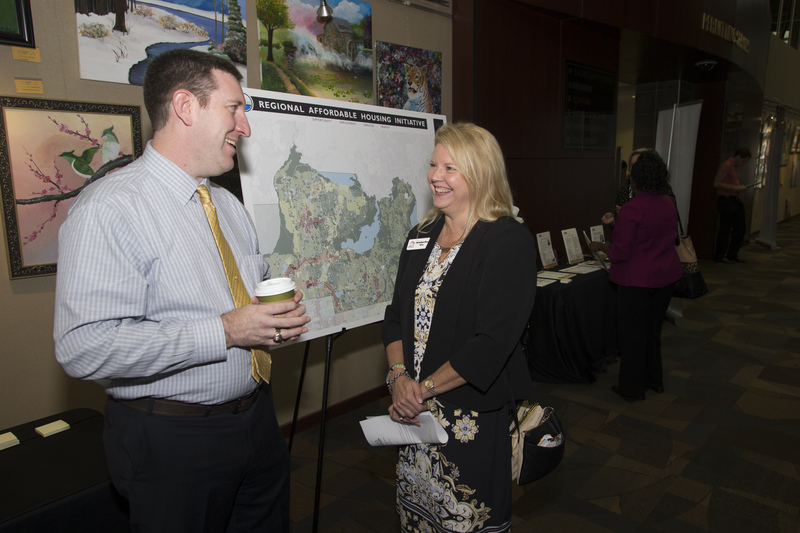 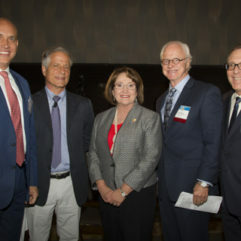 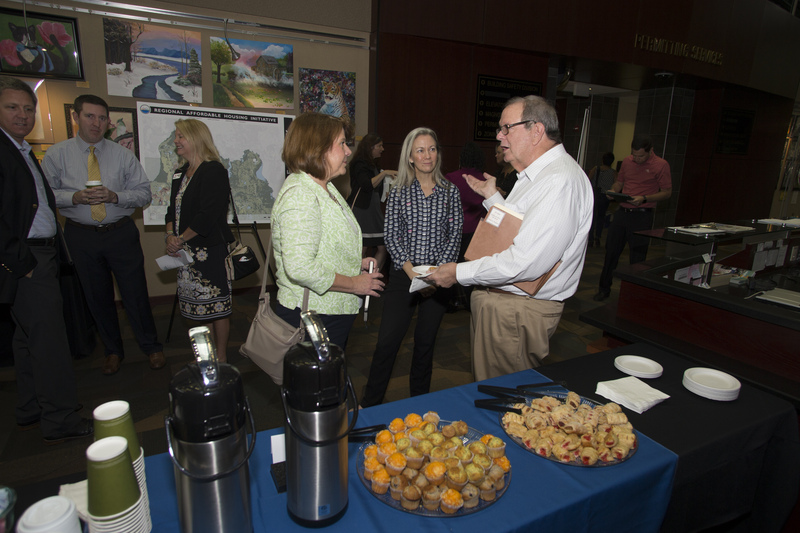 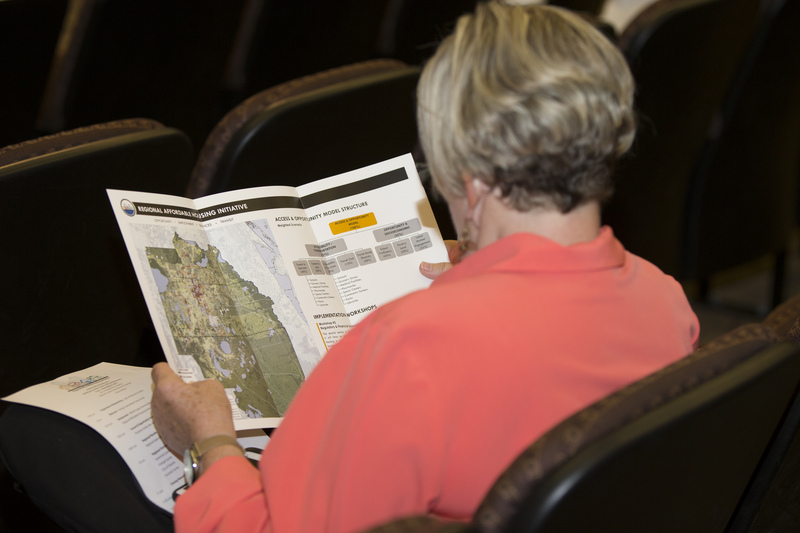 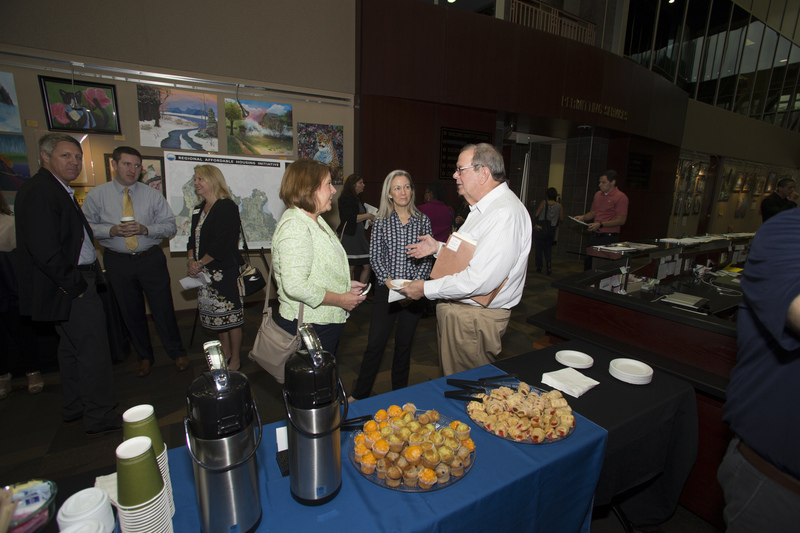 During the Summit, planners, developers, local government leaders and citizens explored strategies, tools and best practices that are being implemented throughout Florida and across the country.